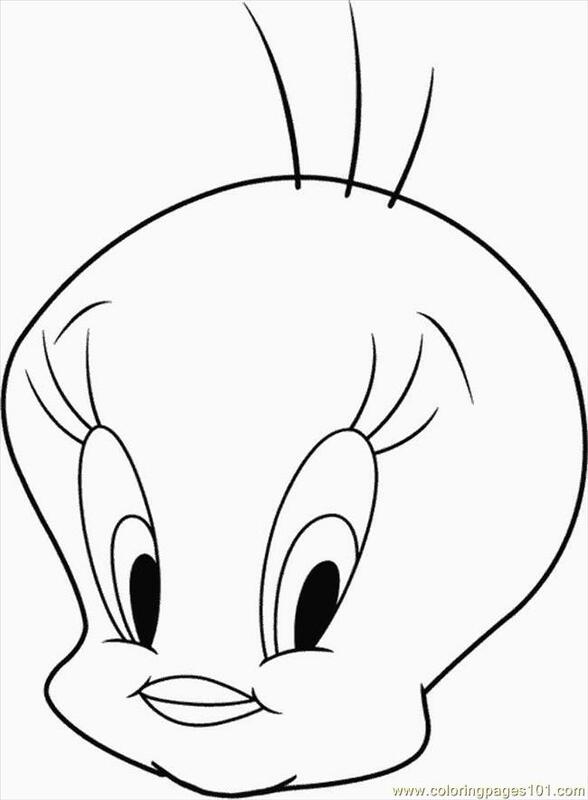 Tweety Bird, often known as Tweety or Tweety pie, is the fictional character created by American animator Bob Clampett, who also designed the Bugs Bunny. 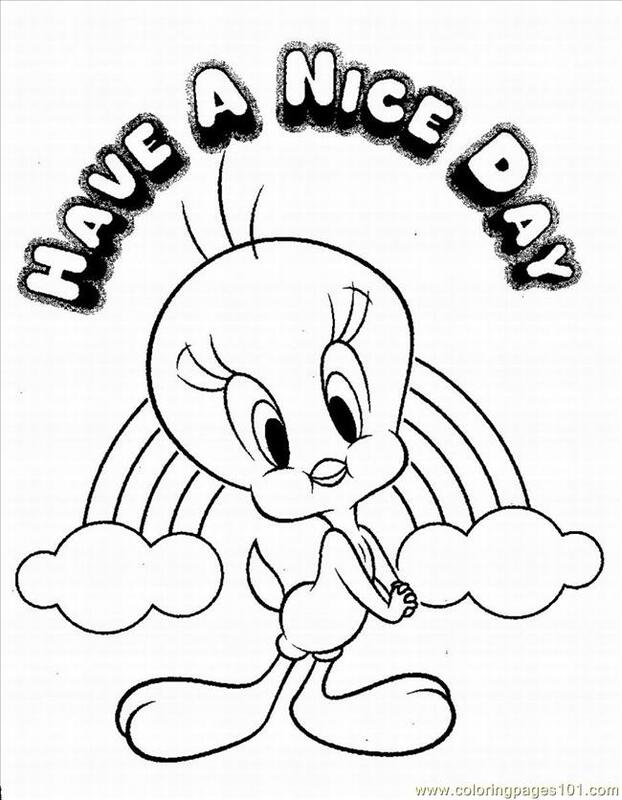 Tweety Bird first appeared in the animated short named A Tale of Two Kitties in 1942. After that, the character appeared in multiple kids’ TV shows including the Looney Tunes by Warner Bros. and the Merrie Melodies cartoon series. Tweety appeared in a total of forty-nine cartoons during the Golden Age of US animation. The character is actually a male bird, but is often mistaken for a female for his feminine name and appearance. He has appeared in a wide range of children’s merchandise including school supplies, umbrellas, shoes, watches and coloring books. Despite being referred to as a yellow canary, Tweety bird is often mentioned as a rare bird, possibly the only living specimen of his kind. Whatever species he may belong to, he is one of the most searched for subjects for online coloring pages. 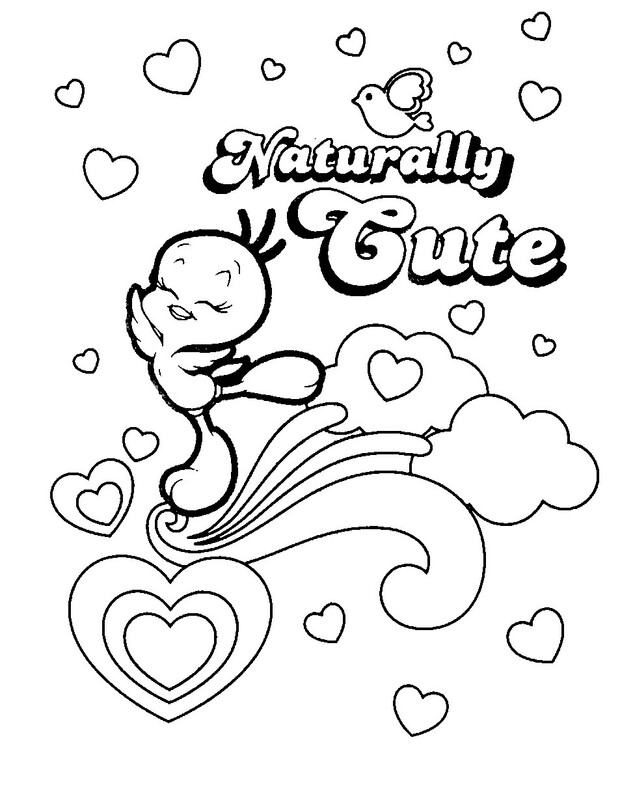 The cute coloring pages may feature the character alone or accompanied by other popular cartoon characters. Themed Tweety coloring pages are also available, like Christmas Tweety coloring pages and Halloween Tweety coloring pages. These pages allow your kids to take a trip to the magical world of animation through a fun-learning experience.